Luxury travel is one of the world’s biggest growth industries, and along with that growth comes a new urgency for picking out the finest places to stay around the world. Fortunately, today’s privileged traveller doesn’t need to guess before they book an accommodation; with the help of services like The City Apartment Book, they can make sure they’re getting a truly wondrous residence for their trip. To find out more about this unique – and increasingly essential – sector of the luxury travel industry, we spoke with Susie Marquis, co-founder of The City Apartment Book. Luxury Branded: How did The City Apartment Book come to be? I suppose The City Apartment Book was inspired by my passion for cities and the excitement I get from exploring the cities I visit. We already had contacts from our days working in the villa industry, but have extended these through people we have met, or found via research on-line, and have gradually built up our portfolio by working with people we know and trust. I have also incorporated my love of a city’s culture into our website, by having a ‘city events’ and ‘recommendations’ section, where we are able to list art exhibitions, or recommend books, local restaurants, cookery courses, walking tours etc., which have inspired us personally. We have also recently added a boutique selection of luxury villas and ski chalets to our portfolio, again through suppliers we have formed relationships with over the years in the villa industry. We are concentrating on destinations we know and love, including Tuscany, the Amalfi coast, the Greek islands, the Croatian islands, the Balearic islands and ski resorts in France and Switzerland. LB: With all the competition out there, how has your brand been dealing and what sets you apart? SM: I think all the above sets us apart – our website with its personal selection of recommended apartments which we have found via trusted suppliers. We are not just a property listing, nor an owners’ direct listing, but we offer a boutique selection of upper mid to luxury level apartments we feel confident about recommending. I think our personally chosen events and recommendations also set us apart from websites offering only impersonal listings of properties with varying levels of quality. LB: How has social media impacted your business and where do you see it going into 2014? SM: Social media is great, but we probably haven’t had time to take full advantage of it! I have a personal soft spot for pinterest, which I was originally just on for personal use, but recently we have started a business page, and we do get a lot of clicks through to our website from this. We also have quite a good following on facebook, twitter, and Instagram, but we would like to greatly increase our use of social media generally in 2014. LB: What’s the appeal for a consumer going with you over a hotel? SM: The appeal of staying in an apartment over a hotel is that it gives you a real ‘home away from home’ and the ability to become a temporary local in a city. You have the independence to shop in local food markets for dining in the apartment if you want to, or dine out if you prefer, to sleep in if you feel inclined in the morning, and not be dependent on hotel breakfast times. Moreover, an apartment will give you much more space than a hotel room in an equivalent area (most of our apartments are very centrally located), and for an equivalent, or lower, price. LB: What places are hot right now and where do you see heating up in 2014? SM: Places hot right now are Paris (always hot, especially during peak months of June and September), London, Rome, Florence, Barcelona and New York. We hope that heating up in 2014 will be our beautiful collection of luxury villas in Italy, Greece, Croatia and Spain, as well as some of our further afield city/town destinations, such as Cape Town, Marrakech and Queenstown, where we have some fabulous accommodations. 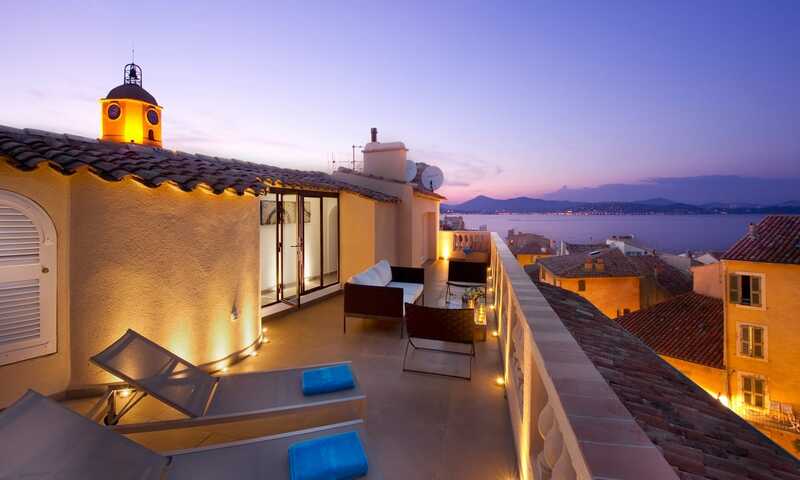 LB: If you could recommend one property that our readers should visit in 2014, which is it? 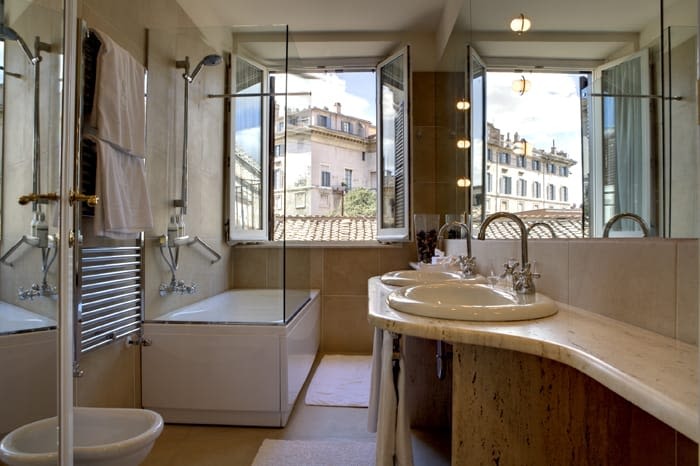 SM: Venice is the first place to come to mind, and if money was no object, then I would recommend La Residenza. The apartments offer an unbeatable level of luxury and space, and are situated on the island of Giudecca, facing Piazza San Marco. The location is quiet, yet very convenient, with a complementary boat service for the 4 minute ride to Piazza San Marco, included in the price. 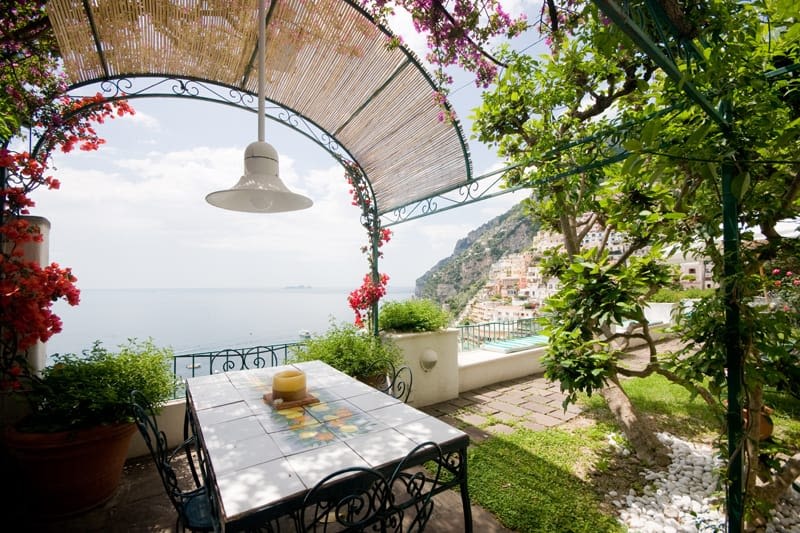 If they are continuing their travels in Italy, then Palazzo Santa Croce in Positano is also one of the most idyllic properties and locations you could find. The owners here have painstakingly restored a magnificent small palazzo to all its former glory, right down to the smallest details. It sits in a fabulous position, high in Positano with the most wonderful views from its terraces over the town and the sea. LB: Thanks for taking the time to speak with us, Susie! We’d like to remind our readers that they can learn more about The City Apartment Book by visiting their official website, liking their official Facebook page, following their official Twitter account, or following Susie’s official Pinterest boards.